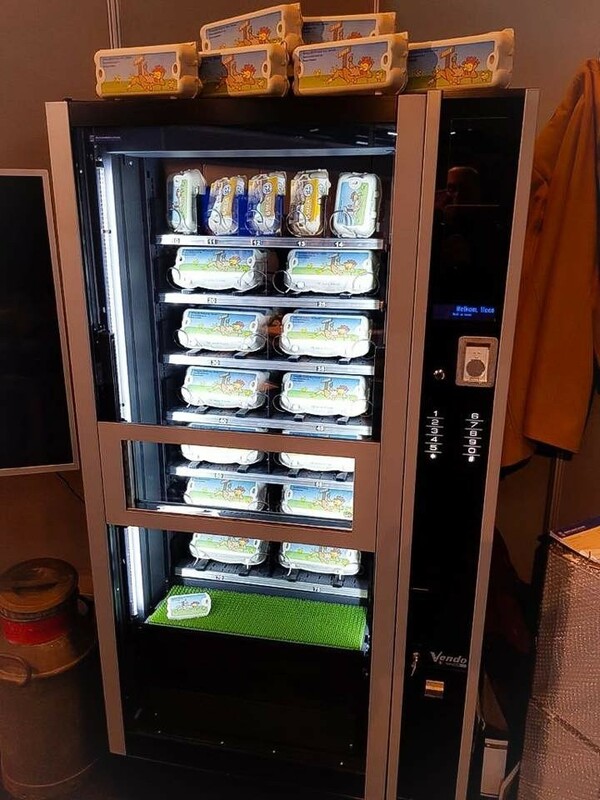 Can Vending Machine handle eggs??? Did you ever question if the ordinary vending machine can handle some extremely delicate products… like “eggs”? SandenVendo’s G-Snack Evolution is the machine you’ve been long waiting for! Yes, you can literally “staff” the eggs in this machine.